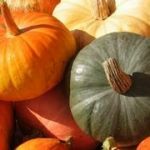 Gourd or squash is a familiar fall vegetable. 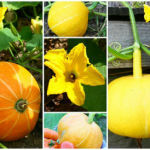 From sowing to harvest, each step is important and will help you to get magnificent squash. March is the right time to start sowing in a sheltered place in nursery pots followed by transplanting when the last frosts are past, or you can also wait for direct sowing starting from the month of May. 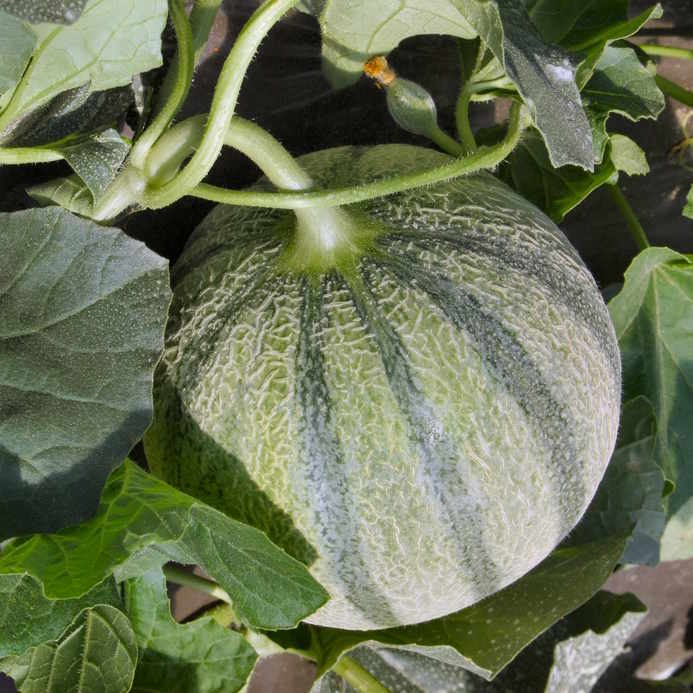 Squash loves heat, and requires warm to hot climate to germinate properly. If sowing in nursery pots in spring, count more or less 3 weeks before transplanting them to the ground. That’s why there is no need to sow early. Lightly press down 2 to 3 seeds per nursery pot. Once sprouted, keep only the most vigorous one. 3 weeks later, they can be set into their growing bed, provided that the last frost spells are in the past. It is also possible to sow directly in the ground, starting from the month of May. The richer your soil, the more abundant will your harvest be. Feel free to add fertilizer or manure upon planting. Loosen up the soil well before sowing. You can pinch off stems after the 3rd or 4th leaf to stimulate plant growth, this will ensure better productivity. Once the plants have grown well, mulch their base to keep the soil moist and cool. Mulch also keeps the squash from touching the soil thus avoiding the risk of rot. Harvest the squash as soon as leaves dry up. 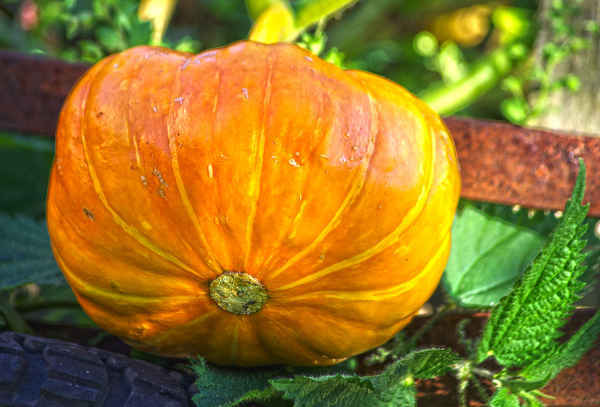 Fruits start to mature as early as September, but best is to harvest your squash when the stem has dried up and that foliage has turned yellow. That is why harvest usually takes place at the beginning of October. They must be harvested before the first frost spells when their color is a deep orange. 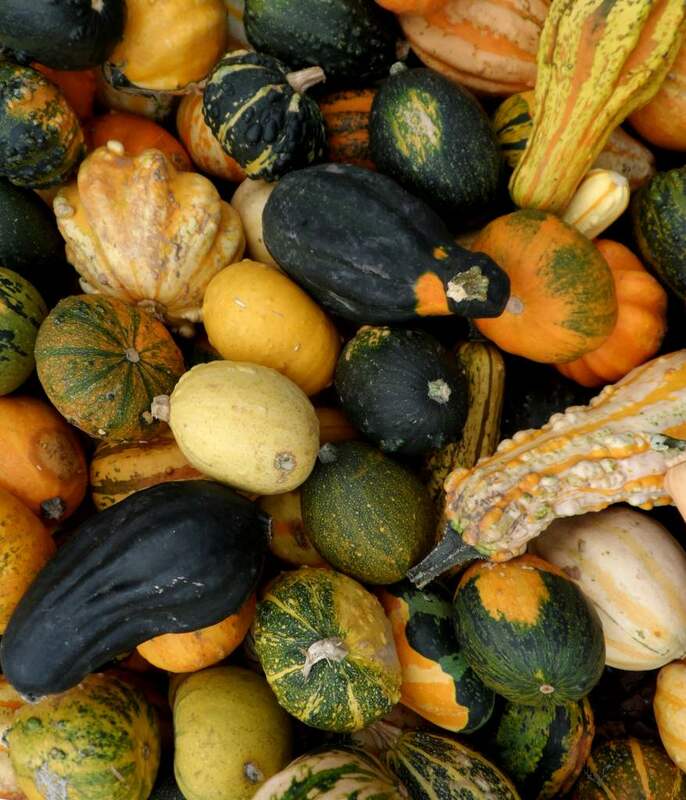 After the harvest, squash can keep for almost a year, in a dry room with a temperature ranging from 50 to 60°F (10 to 15°C). 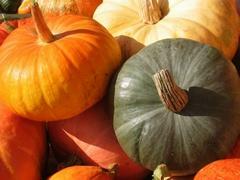 Native to North America, gourds and squash come in a wide choice of shapes, colors and sizes. With high levels of vitamin A, B, and C, these fruits also have the advantage of keeping for a long time over winter, ideally at temperatures of about 50 / 55°F (10 / 12°C). 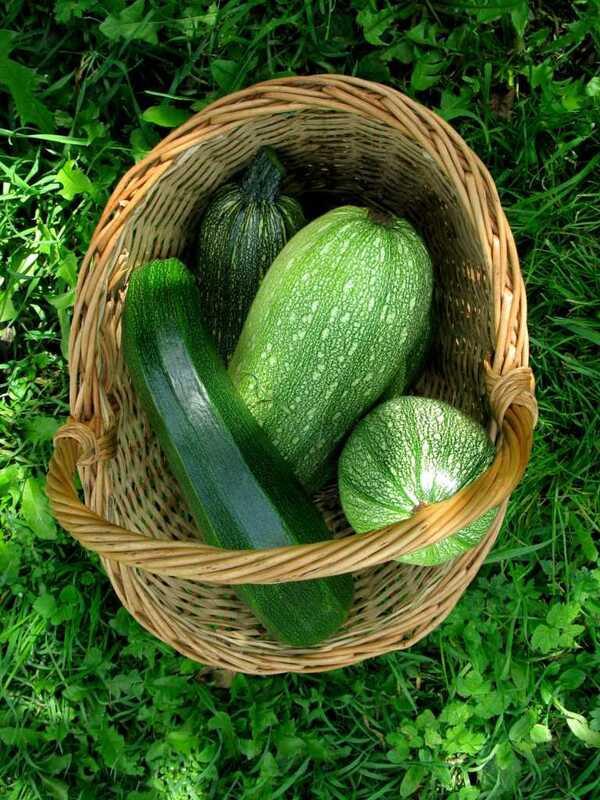 Since it contains 92% water, squash is rather low on calories and potassium-rich, which makes it an excellent vegetable against hypertension. Its flesh, which also has high levels of vitamin A, demonstrates acknowledged antioxidant properties. 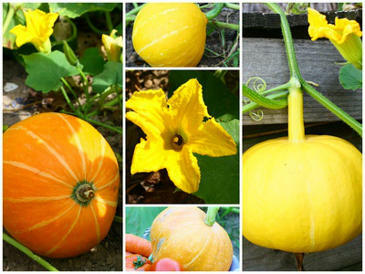 The different varieties of squash that are grown most are ‘Hubbard’, ‘Butternut’ and ‘Turban’ squash. Of course, another squash that is very appreciated is the red kuri squash, with sweet flesh that reminds one of chestnuts. Take care not to let too many fruits develop on a single plant (at most 5 or 6), or you might reduce the quality of the entire harvest overall. The technique is to remove the weaker and smaller fruits as soon as they form.